Few books are as groundbreaking or revolutionary as this one. God of the Oppressed remains a landmark in the development of Black Theology—the first effort to present a systematic theology drawing fully on the resources of African-American religion and culture. Responding to the criticism that his previous books drew too heavily on Euro-American definitions of theology, James Cone went back to his experience of the black church in Bearden, Arkansas, the tradition of the Spirituals and black folklore, and the black history of struggle and survival, to construct a new approach to the gospel. In his reflections on God, Jesus, suffering, and liberation, Cone relates the gospel message to the experience of the black community. But a wider theme of the book is the role that social and historical context plays in framing the questions we address to God, as well as the mode of the answers provided. 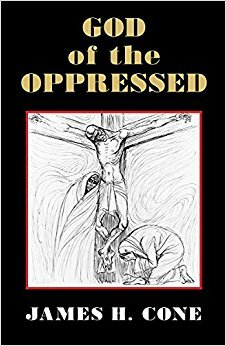 Revised, including a new introduction by Cone, God of the Oppressed remains invaluable for scholars, students, clergy, and everyone concerned with vital, contemporary God-Talk. James H. Cone is Charles A. Briggs Distinguished Professor of Systematic Theology at Union Theological Seminary in New York. 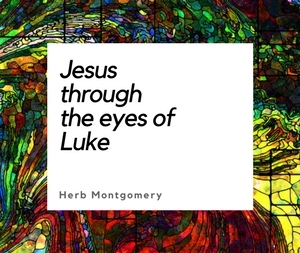 His other books include A Black Theology of Liberation, God of the Oppressed, The Spirituals and the Blues, and The Cross and the Lynching Tree. Remember, if you use Amazon.com, please consider using Amazon Smile and selecting Renewed Heart Ministries as your charity to support our work at no additional cost to yourself.